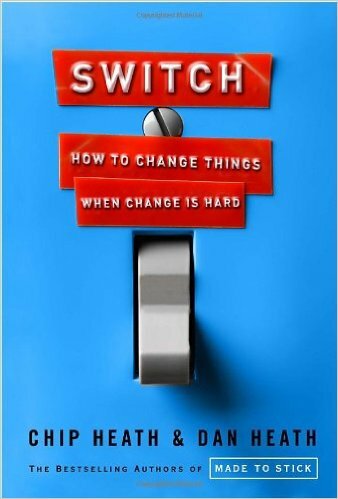 Switch is an engaging and informative selection of stories and analysis, highlighting examples where individuals were able to bring about meaningful change. The authors discuss the importance of understanding the need for both emotional and rational motivations for change. The book was given to me as a gift, and I bought several copies for students in the Neukom Digital Arts Leadership and Innovation Lab to read. My students have also enjoyed reading it.